Since Reliance Jio is looking to spread its wings in the country fast, its smartphone wing is releasing handsets in quick succession. It is looking to capture all price points especially the lower end and that is why it has its Flame range. The newest smartphone in the Flame range is the Flame 7S. 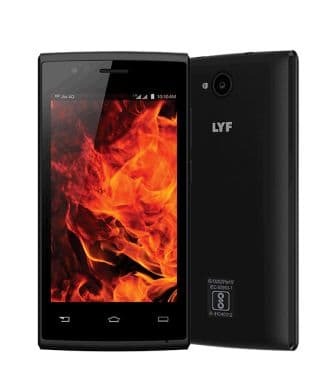 The LYF Flame 7S won’t impress the smartphone addict but will attempt to appease the first time smartphone user. 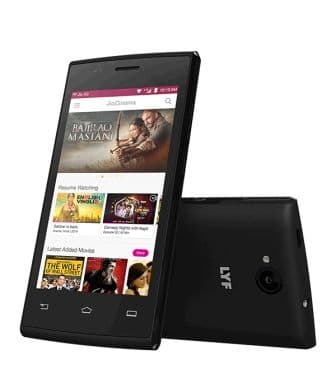 The LYF Flame 7S is also one of the cheapest ways to use next gen cellular technology 4G, to be more specific Voice over LTE for HD quality voice calls. 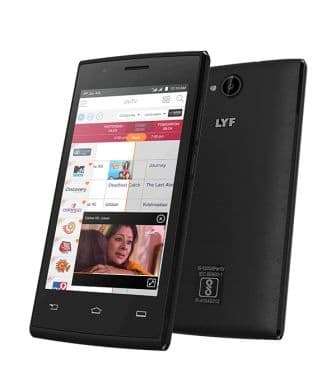 The LYF Flame 7S also comes with an additional year warranty added to the pre-existing one year. This means for two years you can use the smartphone tension-free. 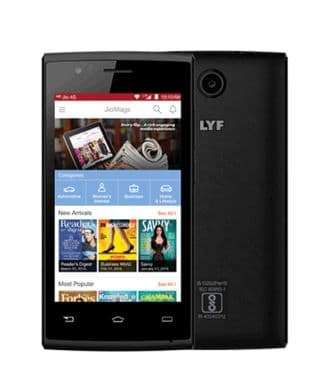 The LYF Flame 7S sports a tiny 4inch WVGA (480 x 800 pixels) resolution display that is covered in Asahi glass and has a pixel density of 225ppi. Underneath the hood we have a a Spreadtrum SC9830A chipset that houses a 1.5GHz quad-core Cortex A7 CPU, Mali 400 MP2 GPU and 1GB of RAM. 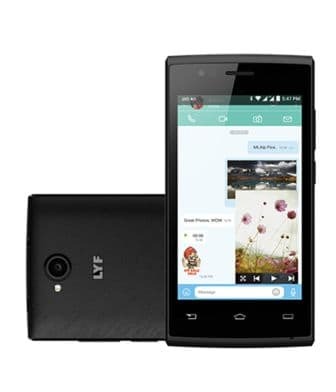 While the slightly expensive LYF Flame 4 had the same SoC but it has a lower RAM. 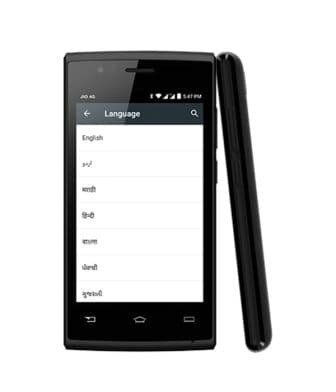 On the other hand the XOLO Era X has double the RAM but costs quite a lot more. The LYF Flame 7S has an internal memory of 8GB and the microSD card slot gobbles up cards of up to 32GB for memory expansion. When it comes to the cameras on the LYF Flame 7S, they get pretty basic. On the rear we have a 5MP LED flash equipped sensor on the rear and a 0.3MP camera on the front. The LYF Flame 7S is a dual SIM smartphone that comes laced with connectivity options like Wi-Fi, microUSB and Bluetooth. The sensors we find on the LYF Flame 7S are ambient light, accelerometer and proximity sensors. The LYF Flame 7S is powered by an 1800mAh battery that is claimed to provide 6 hours of talk time and 400 hours of standby. The LYF Flame 7S measures 125.6 x 63.8 x11.55mm and weighs 127grams.